welcome to my new and wonderful blog! Ok now that I got that out of my system. Here is the schedule for the fall/holiday season. Friday October 3 10am-noon located at the Historic steps on Belle Meade Blvd. Saturday October 25th time and place to be announced, looking for a open field with a barn like structure, any ideas? 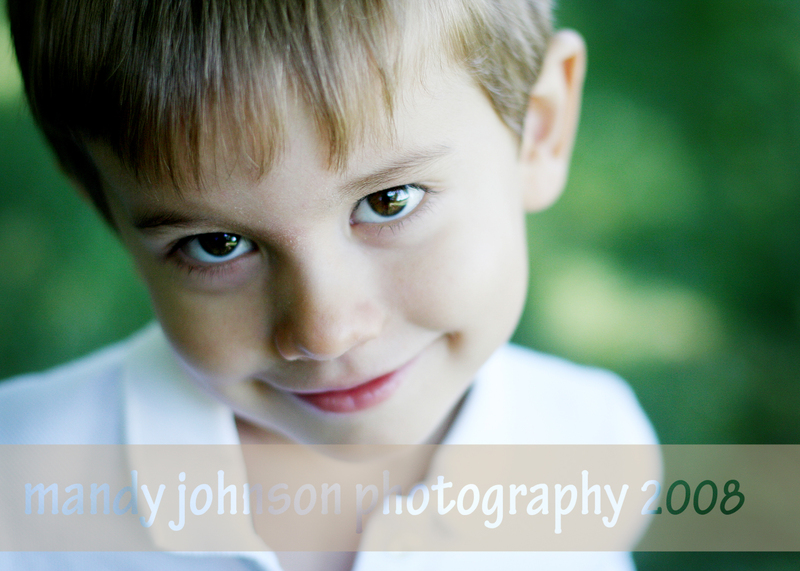 Each family will pay $500, this will cover your session fee and includes a $375 print credit. Last year these filled up very fast so contact the studio soon if you want to book your appt. A deposit of $250 must be received to hold your spot. Dates: I had to turn away so many clients last year due to waiting too long to book an appt. Following are the dates for anyone that wants prints in time for Christmas!! Nov 8th~all holiday sessions must be done! Studio closes Dec. 13th-Jan 5th. You may still book an appt after these dates but they will not be Holiday guaranteed. If you are expecting a newborn during this time please let me know now and I will add you to out list. 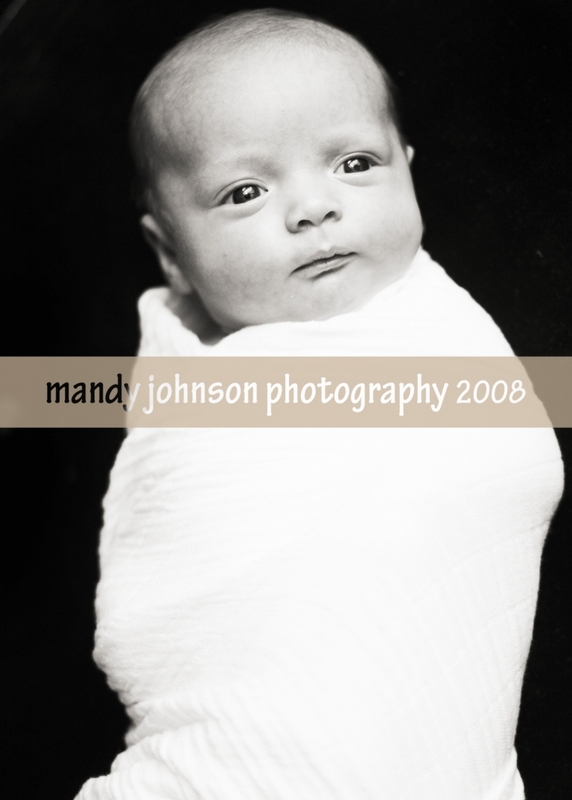 We will photograph newborns after Dec. 13th. Im glad thats out of the bag! Whew! Now get ready to schedule soon!! I had to add in some new images for you to look at! Blog only special..coming this week! LOVE the new look!! GREAT job!! Put me down for October 23rd!! I want to do family pics!! I will have so many pics I will have to just wall paper my house with your pictures of my child!!HAHA!! i love you and think you are awesome.